Whatever Happened To The Cast Of COOL RUNNINGS? | Warped Factor - Words in the Key of Geek. Whatever Happened To The Cast Of COOL RUNNINGS? When the weather heats up is there a better time to chill out with the DVD of Cool Runnings? Well yes, likely there is! But that didn't stop me revisiting this 1993 classic for a stay-at-home Saturday night airing. It's such a feel good movie, and aside from making me miss the talent that was John Candy, it got me thinking what happened to the rest of the Jamaican bobsled team? Played by the actor Leon (one name seems to be enough for him, but his full name is Leon Robinson). Leon got his first big break playing the black Jesus type character in Madonna's Like A Prayer video. After Cool Runnings he had parts in the Sylvester Stallone movie Cliffhanger, Above The Rim, Waiting To Exhale and in 2000 garnered an Emmy nomination for playing Little Richard in a made for TV movie. More recently he's been in the television series of Are We There Yet? and Diary Of A Single Mom. And no, I've not heard of them either! He's been seen at the cinema in the lead role of I Really Hate My Ex. And no, I didn't go and see that either! Fun fact for you: Leon's wife is one of The Real Housewives Of Atlanta. And no, I don't watch that show either! Played by Rawle D. Lewis. He's been in show business since the age of 12 with roles in Hill Street Blues and MacGyver under his belt before starring in Cool Runnings. He did very little movie work afterwards and apart from popping up in Spy Hard and K-PAX, there's little else on screen work to report. 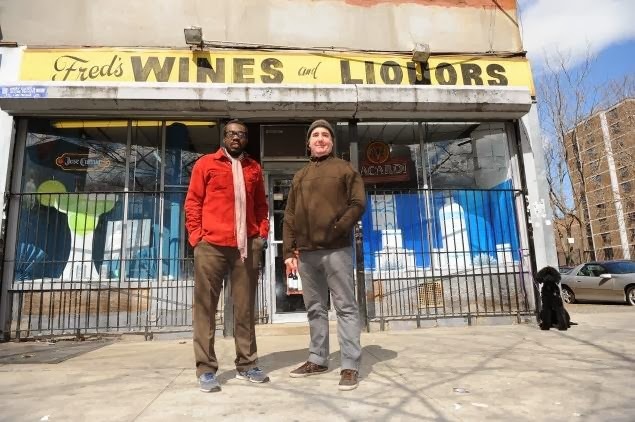 Rawle did however direct a film called Poet Heads, a comedy about the Slam Poetry movement, which won the Best Mockumentary Feature Award at the Harlem International Film Festival in 2007. 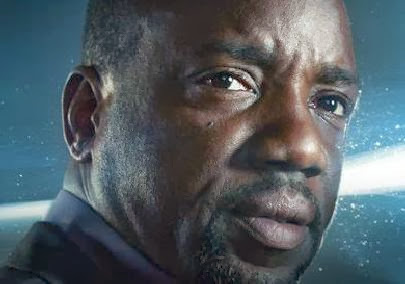 Played by Malik Yoba. 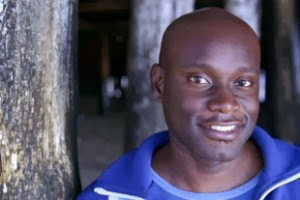 This is the one actor from the bobsled team that you're likely to have seen somewhere else! 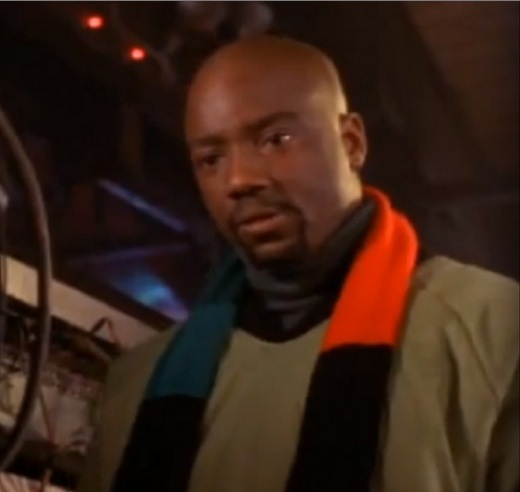 Malik was a complete newcomer to acting when he landed the role of Yul Brenner in Cool Runnings. The story about him shaving his head because he thought he was auditioning for a Yul Brynner biopic is completely made up... by me... just then! Malik went on to star in New York Undercover, he was in a couple of episodes of Arrested Development, the Tyler Perry movie Why Did I Get Married?, sci-fi TV show Defying Gravity (nothing to do with Wicked), a starring role in Alphas and a guest spot on Revolution. And that's just the highlights, he's had a long and successful career over the last 2 decades. Good on him! Played by Doug E. Doug. Who is not a rapper. Who knew? Anyhow, back to Doug E. Doug, and this century you might've seen him in Eight Legged Freaks, Shark Tale and Law & Order. ...and yes, that dog did photobomb the picture. So that's what the Jamaican bobsled team has been up to in the last 22 years, now howabout some quick Cool Runnings facts to finish up with? 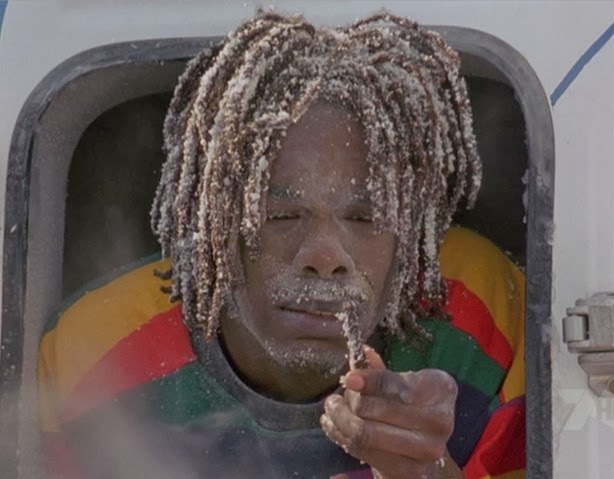 Cool Runnings was 'inspired' by the true story of the Jamiacan bobsled team. Jamaica did indeed enter a team in Calgary 1988 but all the characters in the film are fictional and no Olympic-hopeful sprinters were recruited, in real life all four men came from the army. In real life there was no person similar to John Candy’s Irv involved, but we don't care too much because the man was a comic genius and is still sorely missed by us all. 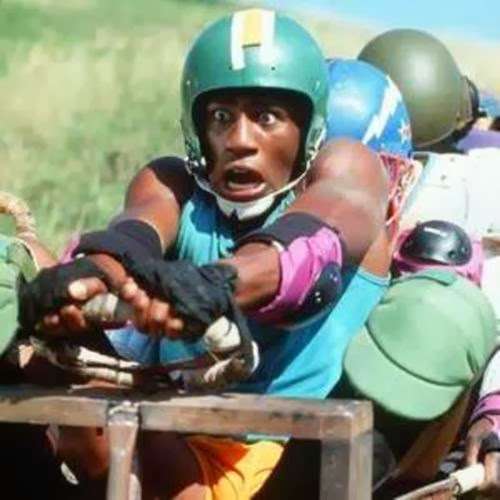 Also in real life the bobsled team crashed in a qualifying round, not in the finals as depicted in the movie. Damn that 'real life', the movies are always so much better! That's pretty terrifying stuff there, the fact that they managed to pick themselves up and walk across the finish line is absolutely amazing. In fact, that's the stuff of movies right there my friend, the stuff of movies! 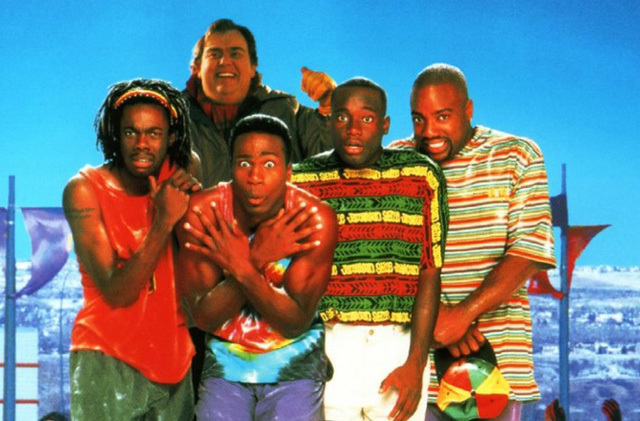 Cool Runnings, I salute you for still being such a great movie 22 years later.